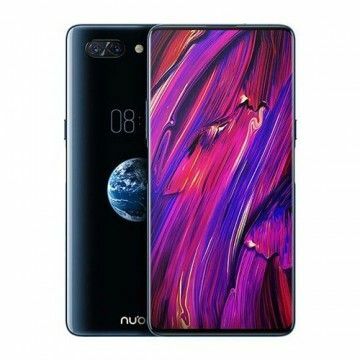 The Nubia X is the first smartphone to offer two full-fledged displays and dispenses with a front camera. The rimless display on the front offers FHD + resolution and is 6.26 inches tall. The HD OLED back display is 5.1 inches tall.